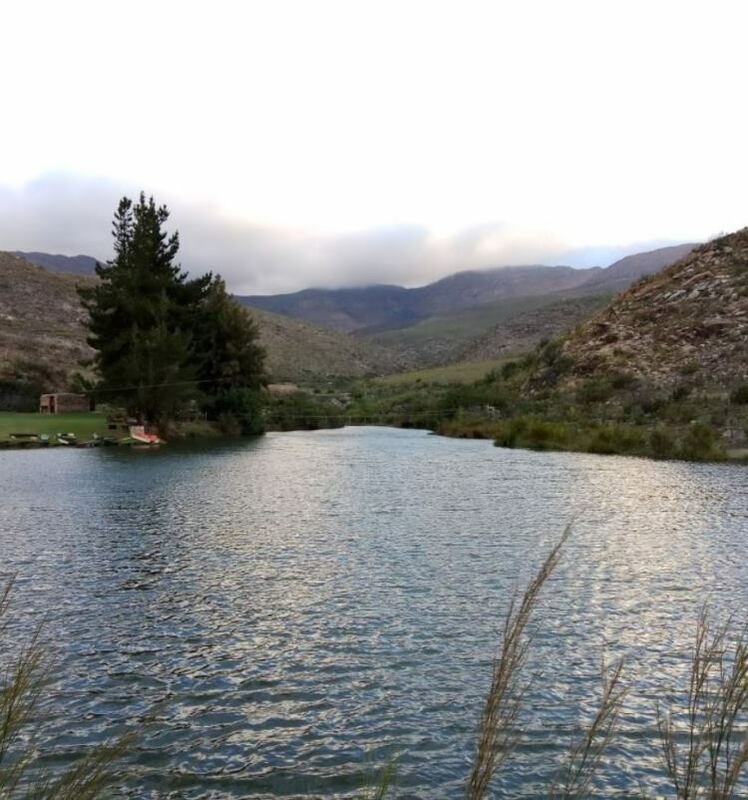 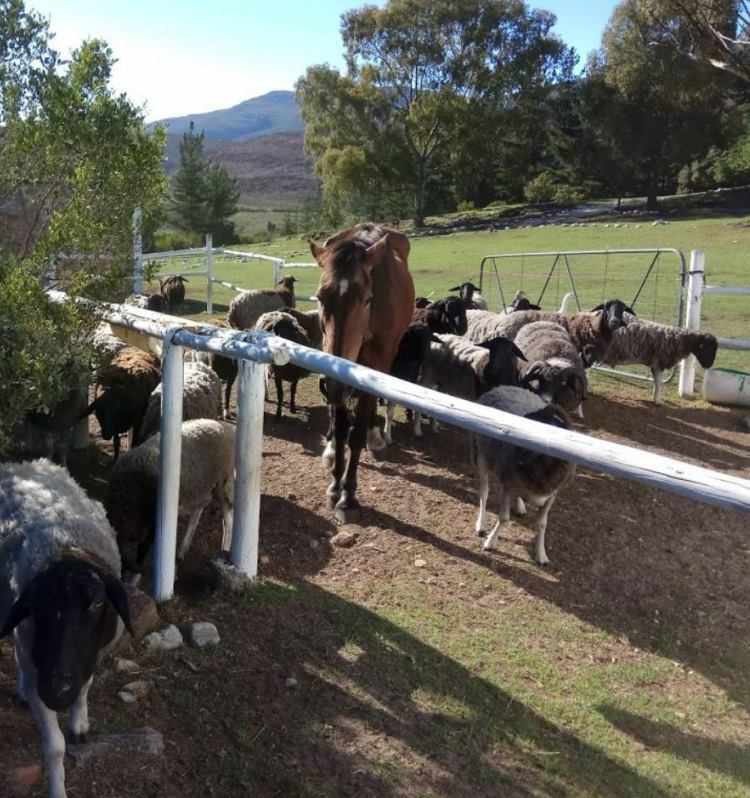 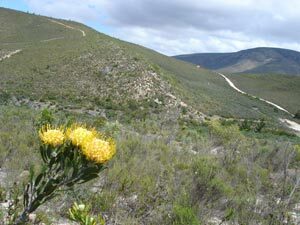 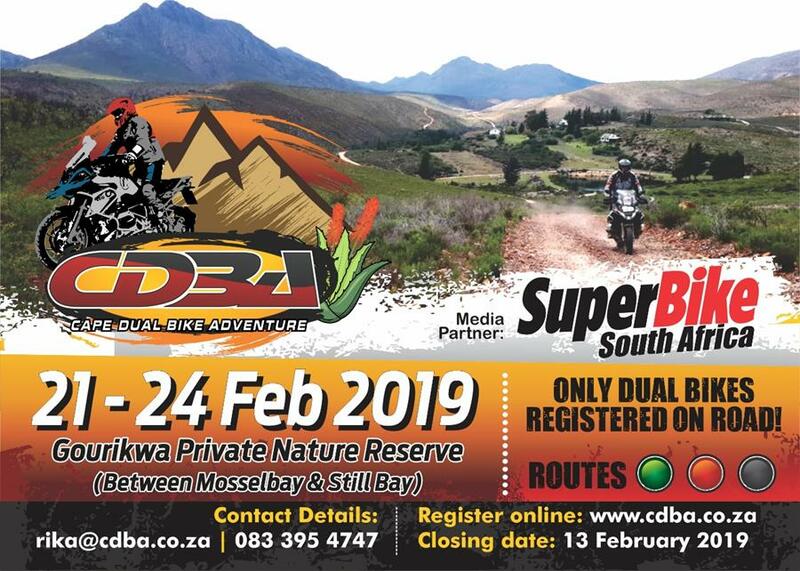 Bonniedale is a 1650ha Fynbos farm, situated in the Attaquaskloof in the Outeniqua Mountains between Mossel Bay and Oudtshoorn, surrounded by the Attaquaskloof Nature Reserve. 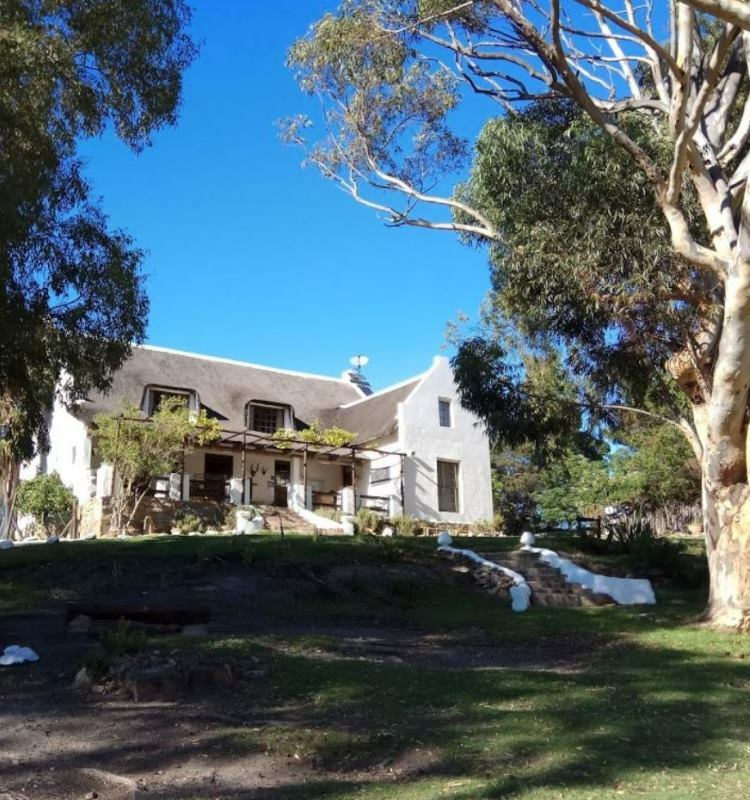 Guesthouse accommodation is in the thatched roof farmhouse built in 1890. 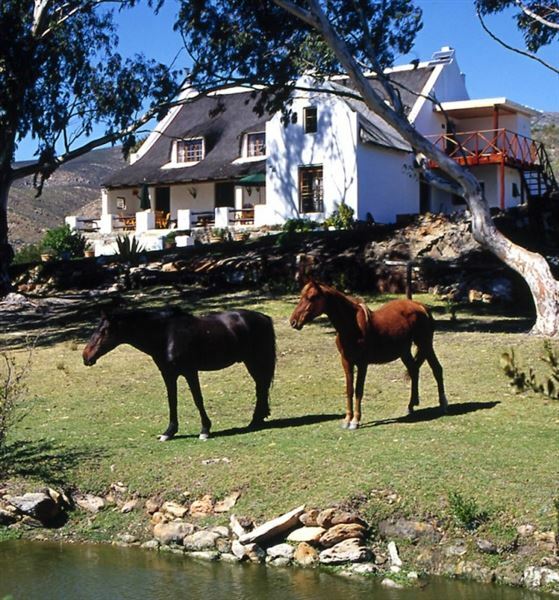 Self-catering accommodation is availiable in a large chalet (Sleeps 16) and equipped caravans. 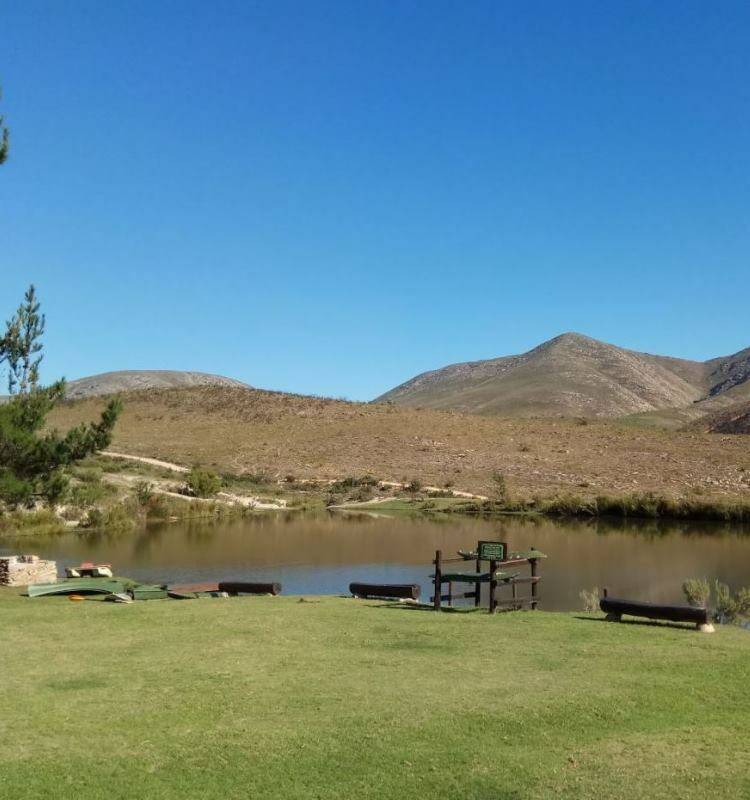 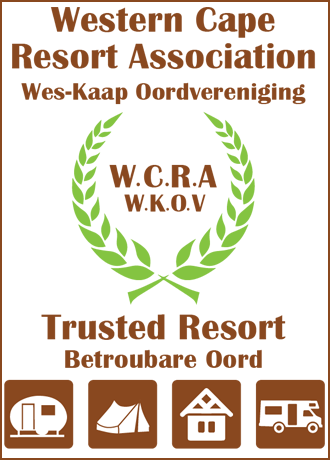 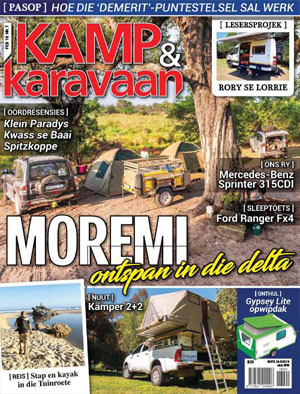 There are tented sites, shaded camping sites, a lapa and hot/cold ablution facilities. 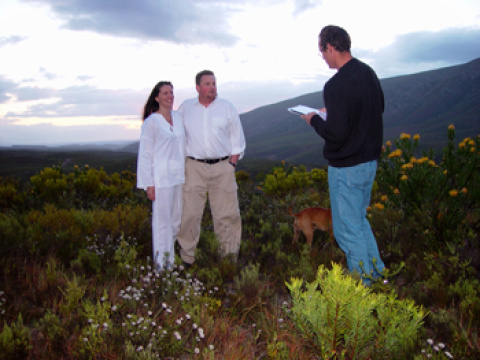 The Conference Hall is ideal for weddings, birthday parties, youth and church groups. 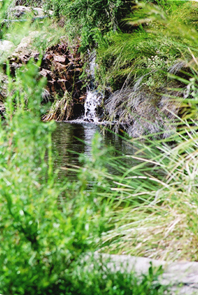 A large dam with flying fox (foefie slide), swing bridge, paddle boats and canoes. 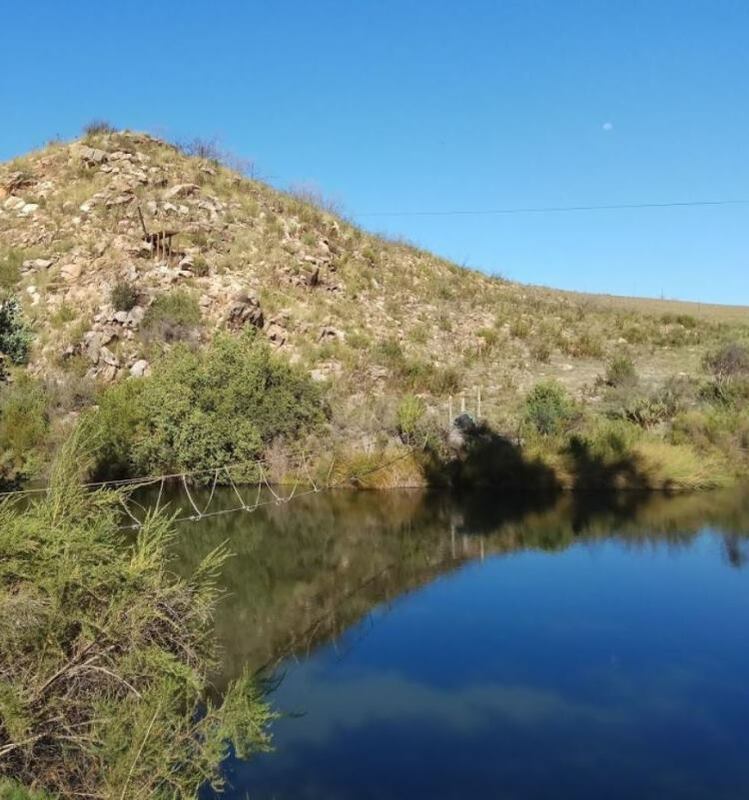 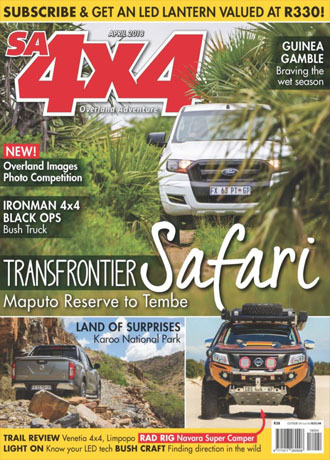 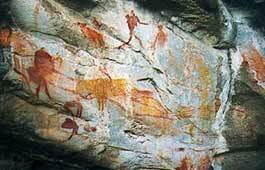 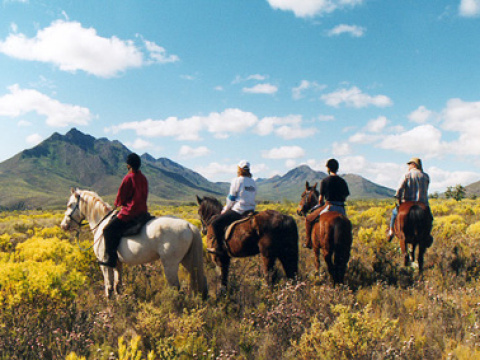 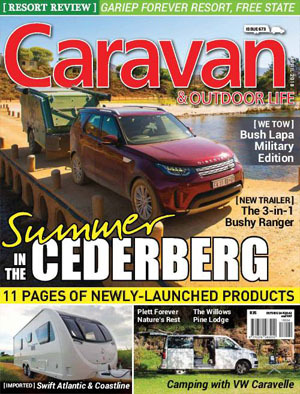 To experience nature at it´s best, there are well maintained 4x4, horse, hiking and mountain bike trails, secluded rockpools in the river and Khoisan rock art sites. 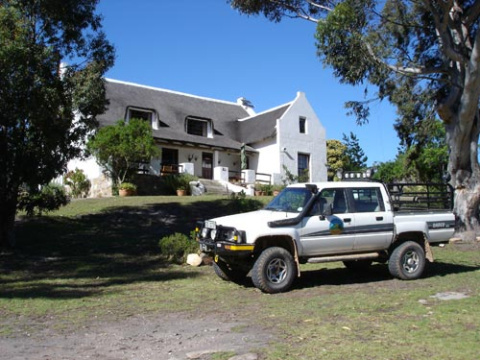 The farm is also ideally situated for on/off road motorcycles and mountain bikes, with numerous daytrips from the farm. 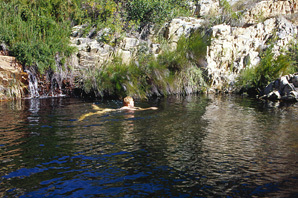 ...and enjoy a swim or fishing in the dam !